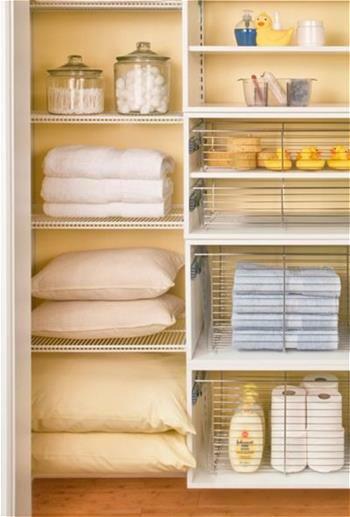 What do you laundry room look like?Is it stuffy that make you unwillingly to enter it? 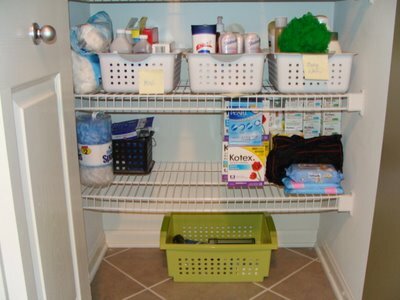 Yeah, some people do realize that their laundry spots are sometimes messy. 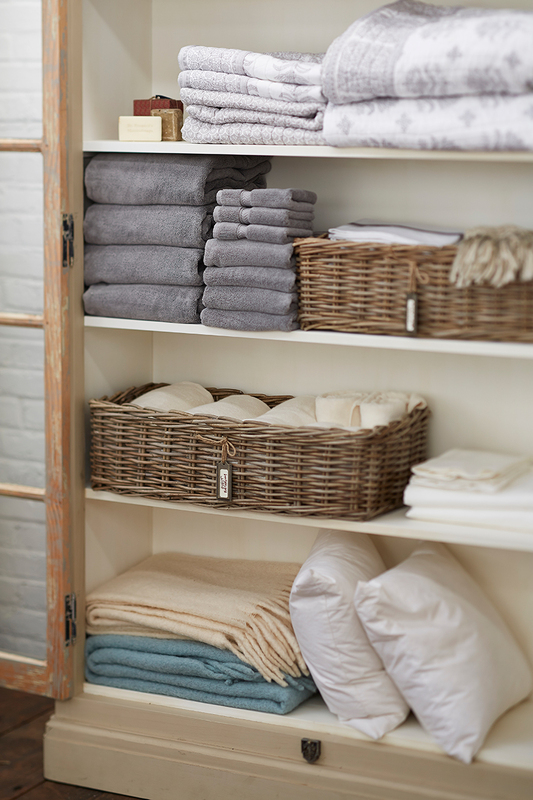 The fact that they deserve to have well organized room is not perfectly achieved. 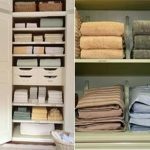 However, now you don’t need to worry because a new breakthrough is ready to fix it with modern linen closet organizer! 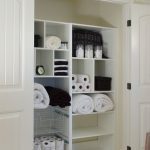 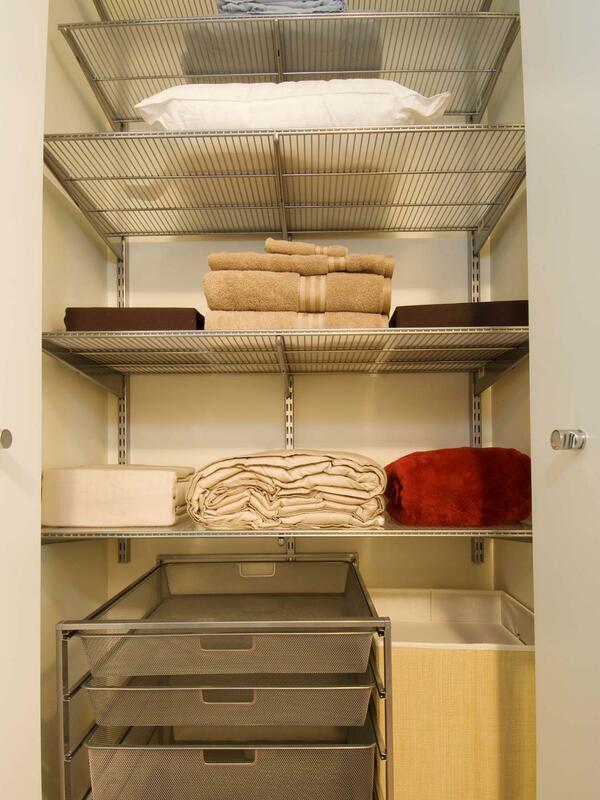 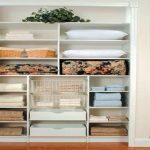 If you often find a freestanding closet design, a modern style offers you great recessed closet linen organizer! 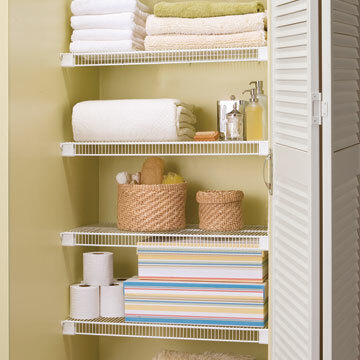 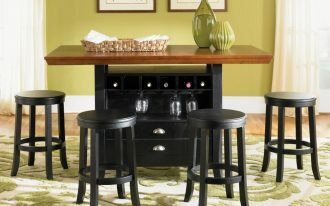 It of course saves the space too, so you can add another stuff without dismissing the closet. 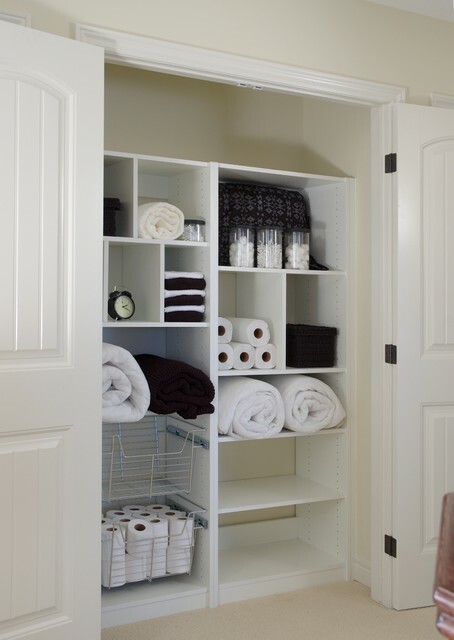 The one beneath cream wall looks so elegant with its white wire racks and white wooden door. 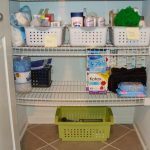 Everything inside is set in certain additional boxes and baskets. 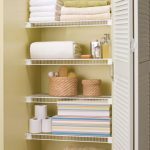 The next one is a freestanding closet, and it steals the style of japanese interior with its quirk sliding frosted glass door. 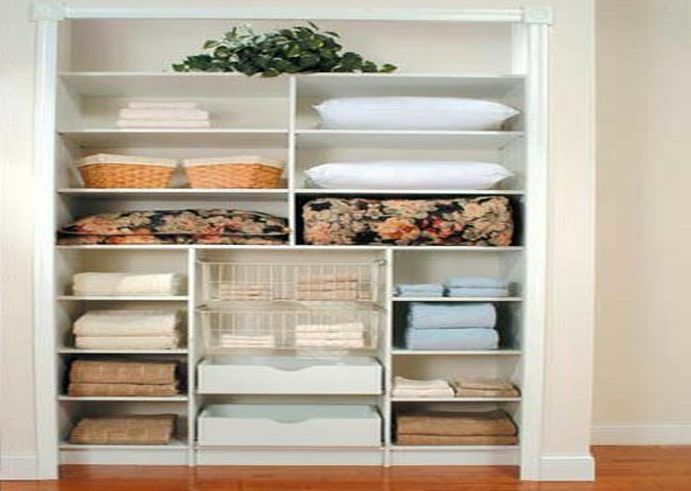 The simple arrangement of the light white board racks added inside showcases elegance and classy outlook! 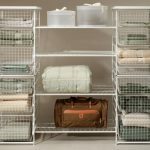 Meanwhile, for the easy to move design, you can choose the one made of wire net. 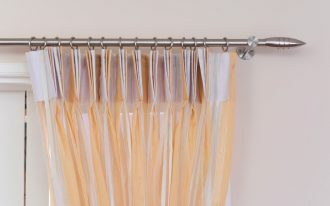 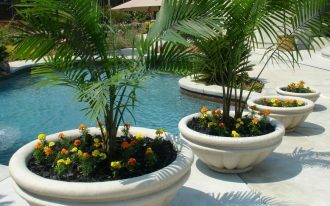 Of course, it is a long lasting design, but it is made in very stylish look. 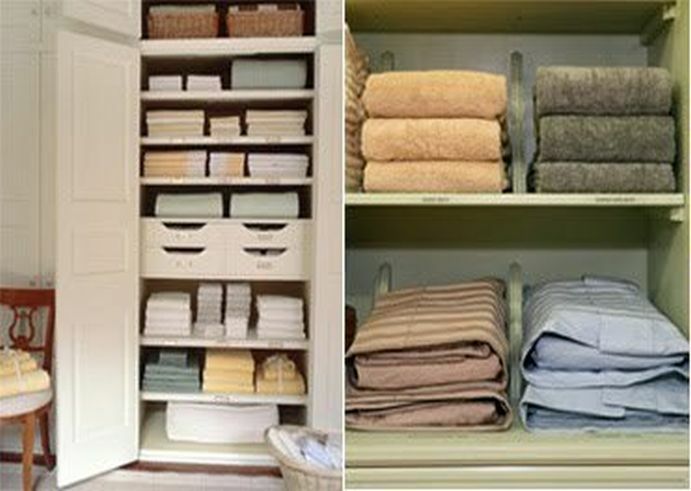 From some bathing stuff like towel until big bags are possible to fill the empty space. 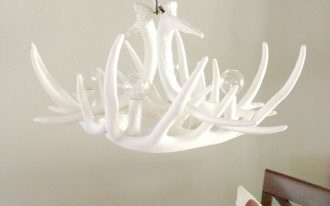 Another one appears in very feminine white tone. 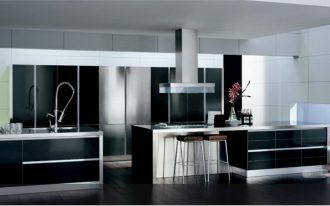 It looks great with the simple style as the white framed glass door shows everything inside beautifully. 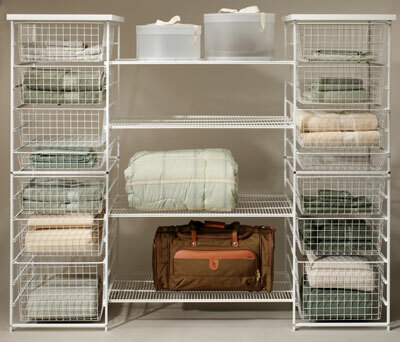 Anyway, thanks to the white net cloth added to be the base of every racks. 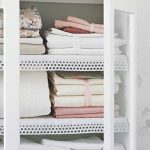 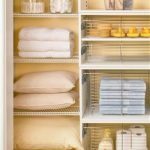 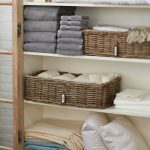 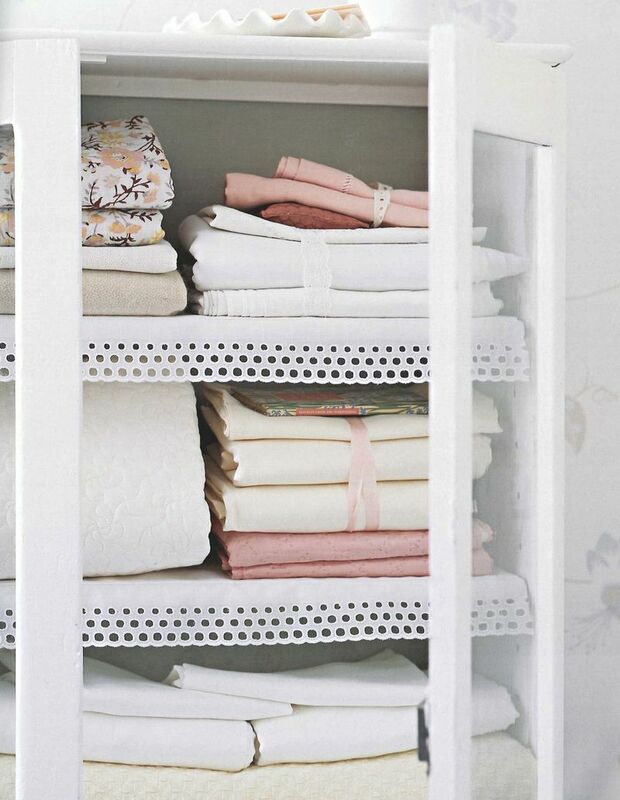 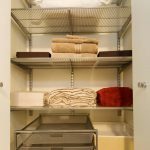 So, your closet linen organizer is confirmed, clean! 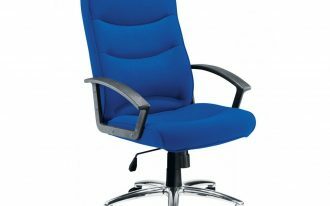 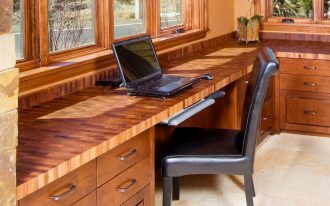 Best Budget Office Chairs for Your Healthy and Comfy Working Time!